When you think of commuting in Crewe, you'll most likely think of taking the train; after all, using the train is the most popular mode of transport in this town. But how about owning a scooter in Crewe? 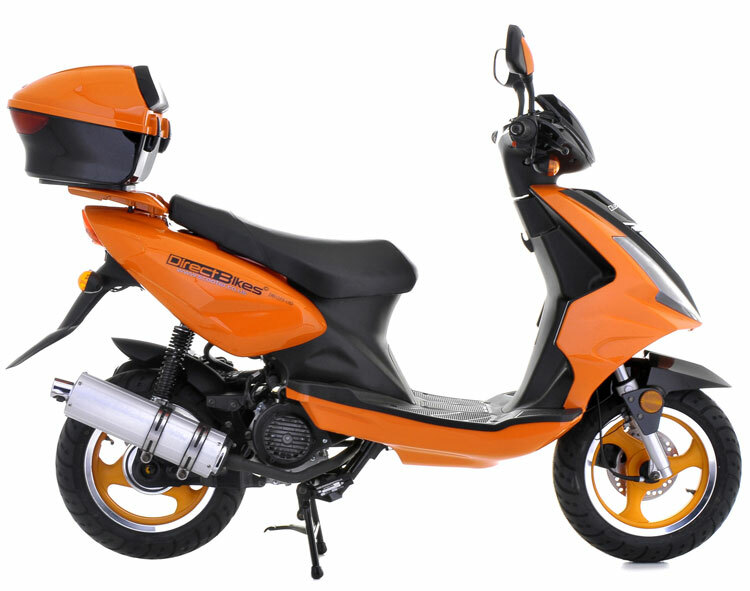 Owning your very own scooter is an excellent choice for several reasons, here are some. Faster in Traffic: Scooters can snake through tiny gaps in traffic faster than cars, which is why they are a faster alternative out of traffic. Hit the Road Earlier: By owning a scooter in Crewe, you will get on the road a year before most first-time car owners. Parking: Due to their small size, scooters can be conveniently parked in small spaces and do not require parking costs. Price: Scooters are a less expensive option when compared to cars and also require less money to maintain. Price: Our scooters are accessible at incredibly low prices. Finance Options: Our payment options are flexible, allowing you to pay in instalments. Insurance: We will not just deliver your scooter but also compare the best insurance deals for your scooter. Design: Direct Bikes scooters come in various sizes, colours, and styles and are modifiable to suit your needs. Owning a scooter in Crewe is the first step to having a stress-free commuting experience in this large town. Although we have no local distributors in Crewe, we will get your scooter to you. Just fill in your delivery details during payment, and we will get your scooter to you when you need it.